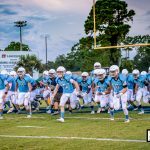 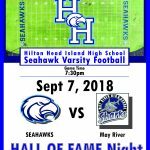 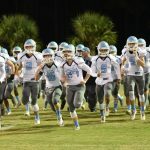 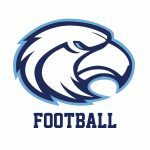 The Seahawks face the St James Sharks Friday 8/24/18 @ 7:30pm. 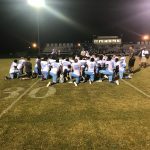 This is community Night at the Nest Sponsored by the CRAB Group. 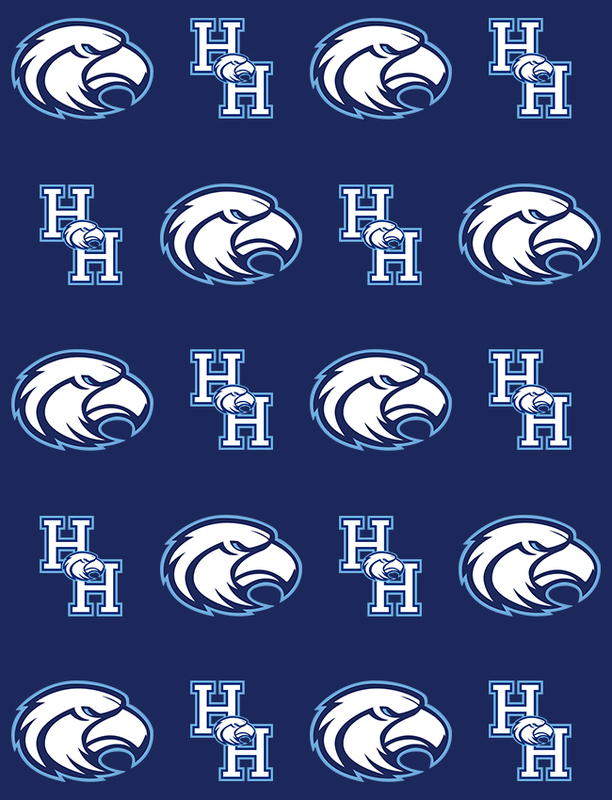 Elementary students are encouraged to wear their 2018-2019 Hilton Head Athletics Shirt to get in free to the game with a paying adult.